The Trailering body or RV body is generally like a service body only not as tall, so that it has compartments for storage of various things, but its main use is to haul a trailer through either a gooseneck hitch or a 5th wheel hitch assembly mounted in the bed of the truck body. People hauling horse trailers, specialty car trailers, and such always have a need for some compartments to store tools, parts and other gear in, and so this body type of Trailering body has become more and more popular. Typically in the past, people used a flatbed in the same way, but the Trailering body offers a bit more in looks and space. Because the trailer is over the bed area whether it is a Gooseneck or a 5th wheel, the body has to be designed to allow movement of the body over the bed, so the compartment heights that are normal for a service body will not apply in this case. 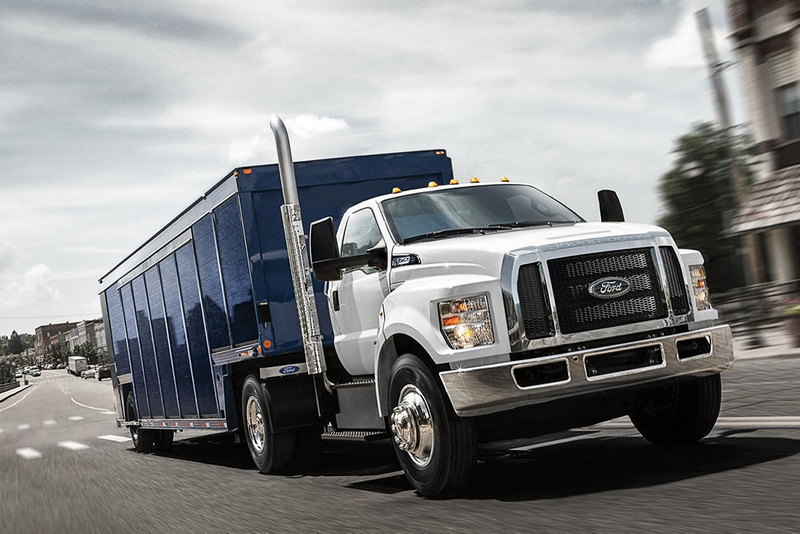 The Trailering body is designed with this in mind.